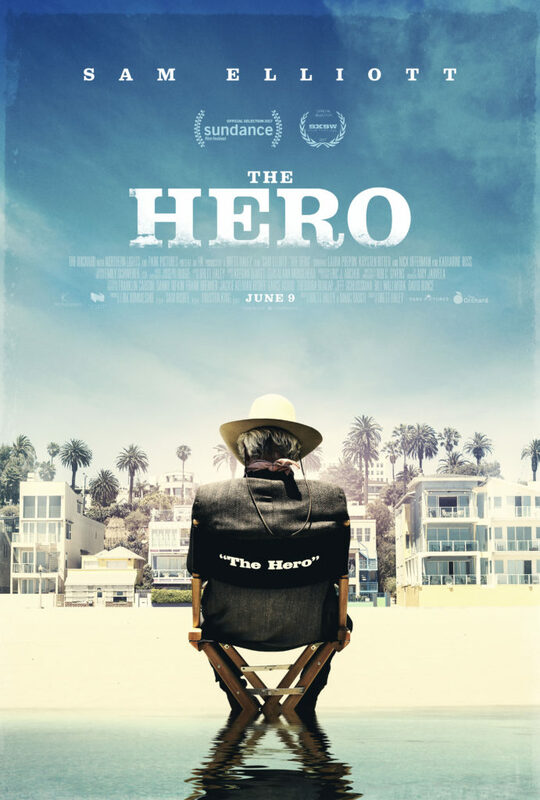 Brett Haley's new film "The Hero" will be released sometime June 9th 2017. The film follows film star Lee Hayden (Elliott), whose Western film icon days are in the rearview mirror. In the present day, he makes money doing voiceovers but spends most of his spare time smoking pot and hanging out with his friend Jeremy (Offerman). But when Lee receives life-changing news, he decides he wants to take stock of everything and reprise his celebrated role as “The Hero,” in a sequel to the Western of the same name. Along the way, he tries to reconnect with his wife (Ross) and daughter (Ritter), and meets a young standup (Prepon) with a journey of her own.